Wayne and Daryl talked The Mummy, Star Trek Discovery, Ikea furniture and Kingsmen:The Golden Circle. We even had some new entries into our #SpoilAThing #ForDaryl #FakeSpoilers. 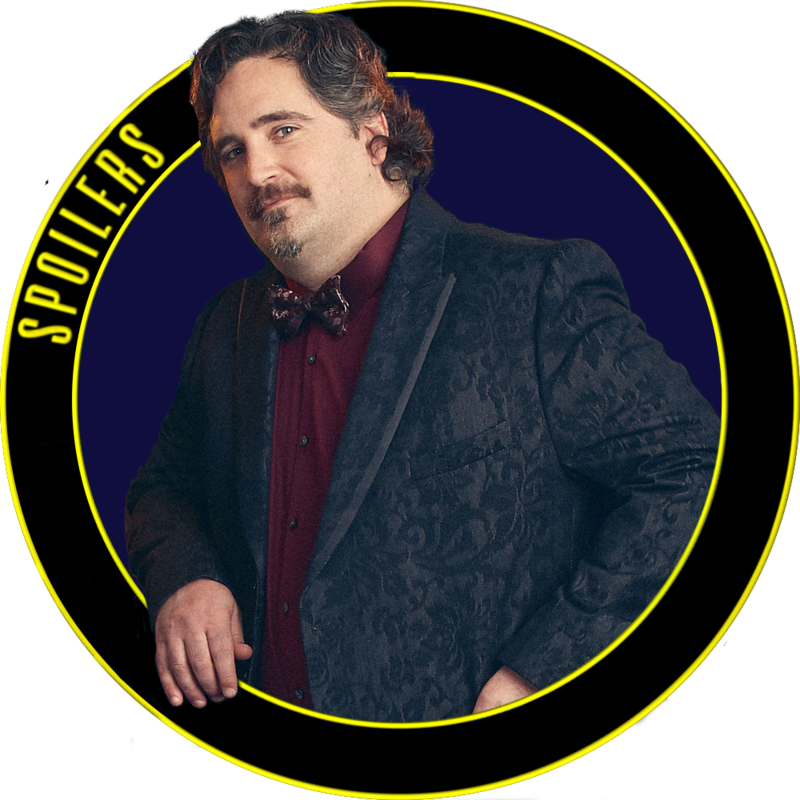 You can find out about those on our Fake Spoilers page for The Kingsmen.